When you need convenient self storage, you need Another Attic Self-Storage. 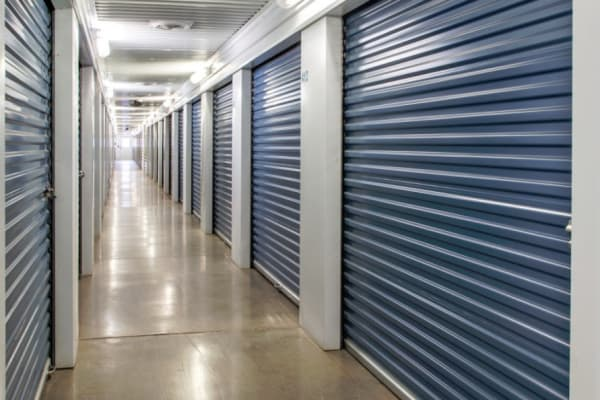 Our Amarillo self storage facility offers a wide selection of storage units complemented by outstanding facility features. Enjoy Business Storage and Climate-Controlled Units, as well as a variety of additional benefits. Whether making room for a baby or organizing your office, we make self storage easier for Amarillo residents and businesses. Ready to learn more about Amarillo’s best self storage facility? Give us a call to reserve your space today.